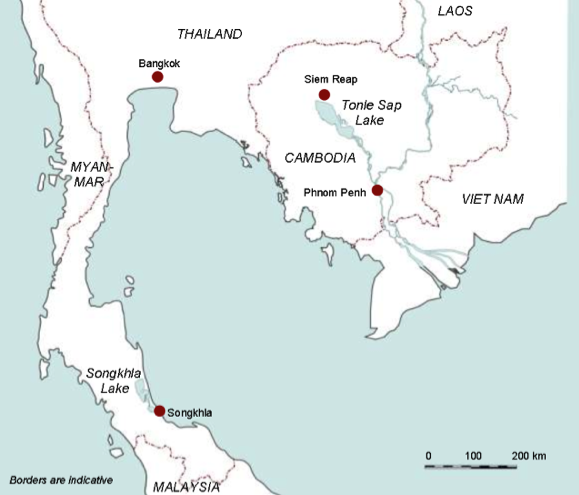 As investment rushes into hydropower development in the Mekong River Basin, what can intergovernmental platforms such as the MRC do to promote economic and environmental justice? What role does China play in lower Mekong affairs? To discuss these questions, we sat down with Mr , chief executive officer of MRC.